We are delighted to offer you this well presented one bedroom home situated to the south of Thatcham, and within a short walk of the town centre. 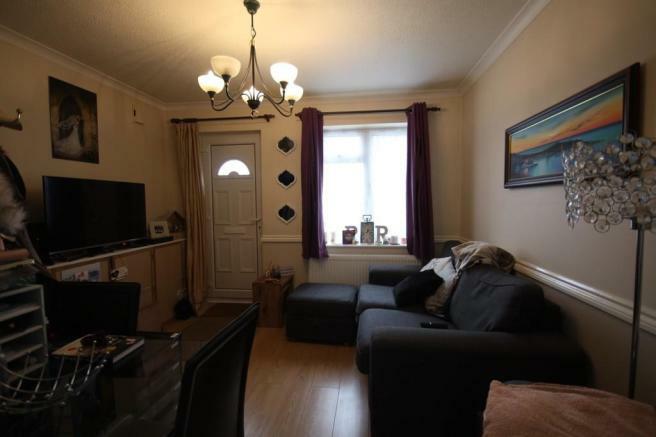 The accommodation comprises: fitted kitchen, living room, double bedroom, bathroom, allocated covered parking and gardens. Available early March 2017. Thatcham is a popular residential town a few miles to the east of Newbury on the main railway line to London Paddington. The town is largely surrounded by an area of outstanding natural beauty and has many excellent recreational facilities. Thatcham has been occupied for the past 13,000 years or more and is said to be the oldest town in the Britain. 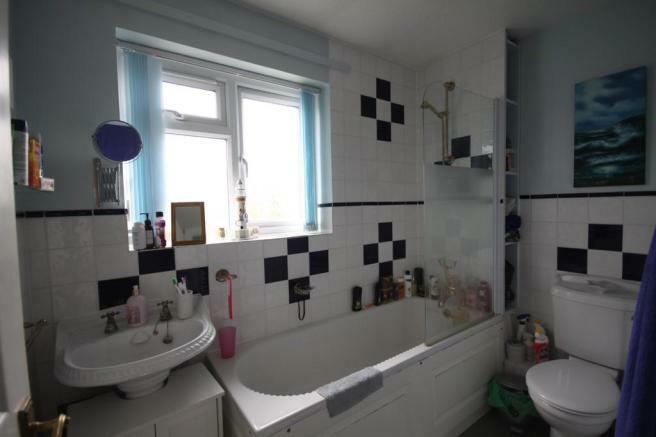 This property is marketed by Ridgeway Estate Agents, Swindon at £780 per month. Rightmove has calculated the price per week for comparison purposes only. £20.00 for a third adult. Property reference 100037009033. The information displayed about this property comprises a property advertisement. Rightmove.co.uk makes no warranty as to the accuracy or completeness of the advertisement or any linked or associated information, and Rightmove has no control over the content. This property advertisement does not constitute property particulars. 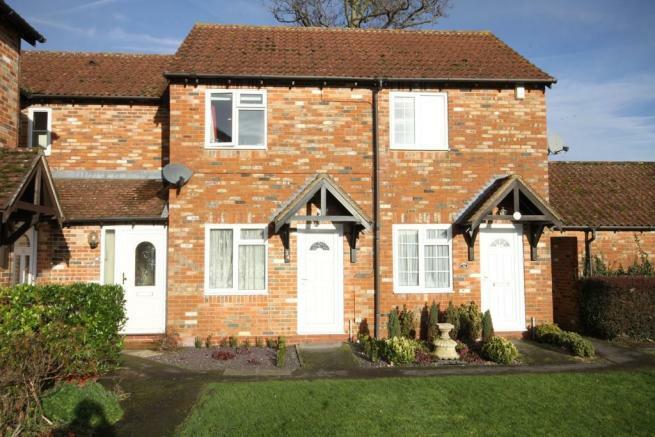 The information is provided and maintained by Ridgeway Estate Agents, Swindon.